When you browse the Internet, you're leaving behind a trail of personal data that can make you vulnerable to cyber attacks. With Hotspot Shield, you'll dramatically reduce that probability as all of your data is encrypted and secured on a private network. 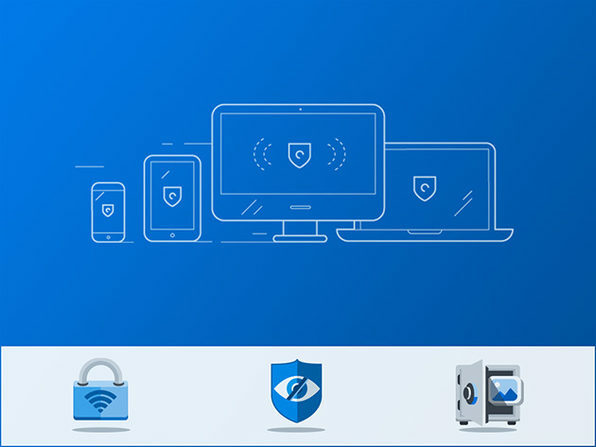 With Hotspot Shield Elite, you'll be able to hide your data from hackers and safely browse on public Wi-Fi, while still maintaining fast Internet speeds.